I always thought that prayer was like a blank check from God: you just write in the amount and the intended purpose was immaterial or secondary. How many things will we receive? All things! I thought, “God, You are a wise parent.” Then I began to understand another Scripture. “Whatever you ask in My name, that will I do, so that the Father may be glorified in the Son” (John 14:13). The Father is going to be glorified when I pray and ask in His name. Even in greenbacks or physical currency, we can abuse, misuse and not understand it correctly, and it will get us in trouble. When we ask God correctly according to His will, He will answer. But what if it is not? God’s will is for the best in our life. “For I know the plans that I have for you,’ declares the Lord, ‘plans for welfare and not for calamity to give you a future and a hope’” (Jer. 29:11). If we are living below God’s best and we are praying, “Lord, help me to get toward Your best,” He is going to help us like crazy because that is what He wants. If it is toward God’s best and God’s will for our life, our family and our future—and if we pray that way, in His name and according to His will—then He will unleash the resources of heaven to help and assist us. On the other hand, what if we are praying and wanting to turn away from His best? Do you think He is going to help us? No and we would not want Him to help us. There are times we do not know we are praying for the wrong thing. At the moment we are praying, we think it is right. If God gave that to us, we would be further away from Him and we would need a huge amount of help to get out of the pit we would have fallen in. We need to know what God’s best is for our lives, our futures, our marriages and for our families. That takes time. “You ask and do not receive, because you ask with wrong motives, so that you may spend it on your pleasures” (James 4:3). God is not going to answer payers with wrong motives. There are going to be times we are going to pray sincerely, but we need to give God veto rights to override our prayers. When He does, sometimes we will suffer for a little while, but if He gave it to us, we would suffer for a lifetime. God is going to answer prayers that move us toward His will. How will we know God’s will? Ask the Holy Spirit to help because He will answer. He will begin to speak to our heart when we are praying wrongly. We may not be able to identify exactly what is wrong with that prayer or wrong with that decision or wrong with the direction we are going in. We will feel somehow that something is just not right. Think about what would be the best for your life and faith. Then ask the Holy Spirit to help so you know what God’s will is. I want to know the truth and the Holy Spirit is going to guide me into all truth. Sometimes, when we are praying for God’s best, He has to undo some things in our life. We are going to suffer a bit, but it is okay. “… God raised up … [Jesus] and sent Him to bless you by turning every one of you from your wicked ways” (Acts 3:26). When we pray for God’s best, sometimes it’s going to require us to turn away from some things. Now, if we are praying the wrong way, God will stand against us. If we are praying the right way, He will help us. 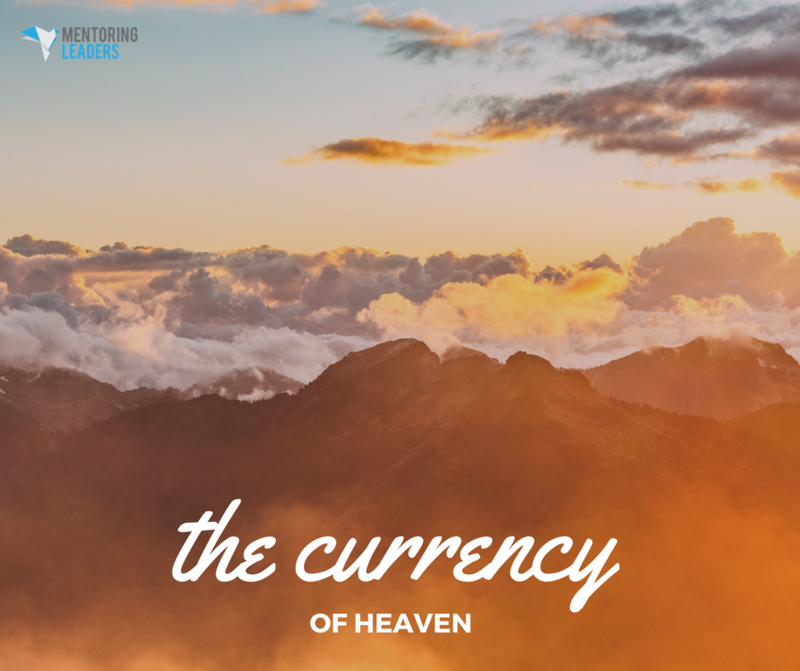 What is the bottom line of prayer, the currency of heaven? It is not accumulating things, to get our way or to have what we want to come to pass. The bottom line of prayer is likeness — becoming like Christ. When we learn in prayer to seek first the Kingdom of God and His righteousness, then He will add all things to us.